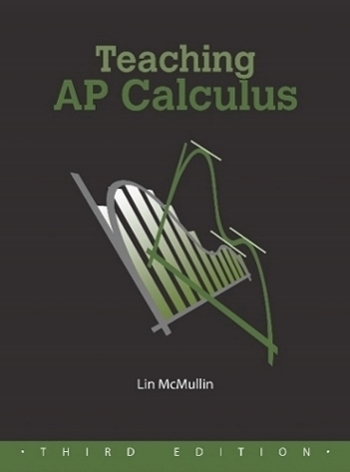 The goals of the AP Calculus program state that, “Students should be able to communicate mathematics and explain solutions to problems both verbally and in well written sentences.” For obvious reasons the verbal part cannot be tested on the exams; it is expected that you will do that in your class. The exams do require written answers to a number of questions. The number of points riding on written explanations on recent exams is summarized in the table below. The average is between 6 and 8 points each year with some years having 9. That’s the equivalent of a full question. So this is something that should not be overlooked in teaching the course and in preparing for the exams. 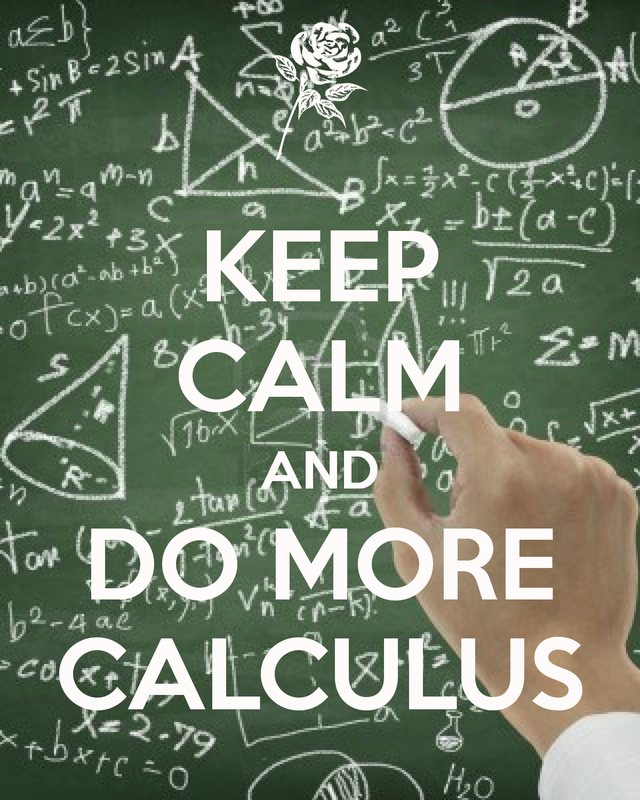 Start long before calculus; make writing part of the school’s math program. Explain the meaning of a definite integral in the context of the problem. Explain the meaning of a derivative in the context of the problem. How do you answer such a question? The short answer is to determine which theorem or definition applies and then show that the given situation specifically meets (or fails to meet) the hypotheses of the theorem or definition. Increasing, decreasing, local extreme values, and concavity are all justified by reference to the function’s derivative. The table below shows what is required for the justifications. The items in the second column must be given (perhaps on a graph of the derivative) or must have been established by the student’s work. y has point of inflection y’ extreme value (high or low points) or changes sign. Local extreme values may be justified by the First Derivative Test, the Second Derivative Test, or the Candidates’ Test. In each case the hypotheses must be shown to be true either in the given or by the student’s work. To show that a theorem applies state and show that all its hypotheses are met. To show that a theorem does not apply show that at least one of the hypotheses is not true (be specific as to which one). Overestimates or underestimates usually depend on the concavity between the two points used in the estimates. Avoid pronouns. Pronouns need antecedents. “It’s increasing because it is positive on the interval” is not going to earn any points. Don’t write too much. Usually a sentence or two is enough. If something extra is in the explanation and it is wrong, then the credit is not earned even though the rest of the explanation is great. As always, look at the scoring standards from past exam and see how the justifications and explanations are worded. These make good templates for common justifications. Keep in mind that there are other correct ways to write the justifications. Here is a quiz that can help your students learn how to write good explanations. Let for . Find the location of the minimum value of f(x). Justify your answer three different ways (without reference to each other). The minimum value occurs at x = 2. The three ways to justify this are the First Derivative Test, the Second Derivative Test and the Candidates’ Test. (Don’t tell your students what they are – they should know that.) Then compare and contrast the students’ answers. Let them discuss and criticize each other’s answers.